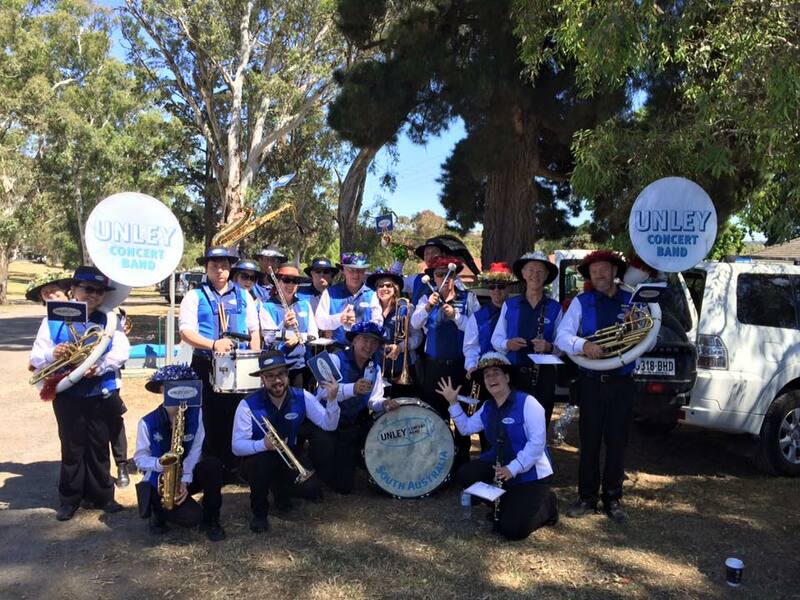 Unley Concert Band was founded in 1997 and is one of Australia’s most successful and high profile community bands. With a diverse group of approximately 60 members, we aim to offer players the highest quality amateur musicianship in Adelaide. We give regular concerts, participate in the Anzac Day Parade, the Credit Union Christmas Pageant and a variety of other local events. Unley Concert Band has competed with great success in National and State Band Championships, winning the National A Grade competition in 2016. The music we play is varied, interesting and challenging. In February 2019 David John Lang was appointed as the new Musical Director of Unley Concert Band. David is an experienced conductor of choirs, orchestras and chamber groups. He is also the assistant conductor of the Adelaide Wind Orchestra, and when not required to wave his arms around out the front he can be found in the trumpet section. David is also a composer and writes music for wind band, orchestra, choirs, singers and instrumentalists, always seeking to create music that is inventive, thoughtful and heartfelt. We are sure that this passion will be something inspires Unley Concert Band in their own music making. 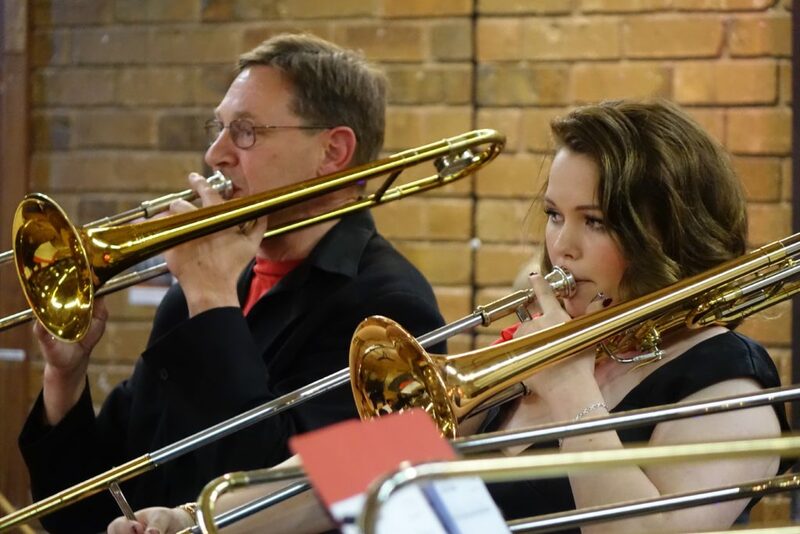 In addition to competitions and pageants, Unley Concert Band gives an annual series of concerts for the local community at various local venues. We mount a major fundraiser at least once a year which, in recent years, has taken the form of a spectacular and entertaining cabaret. 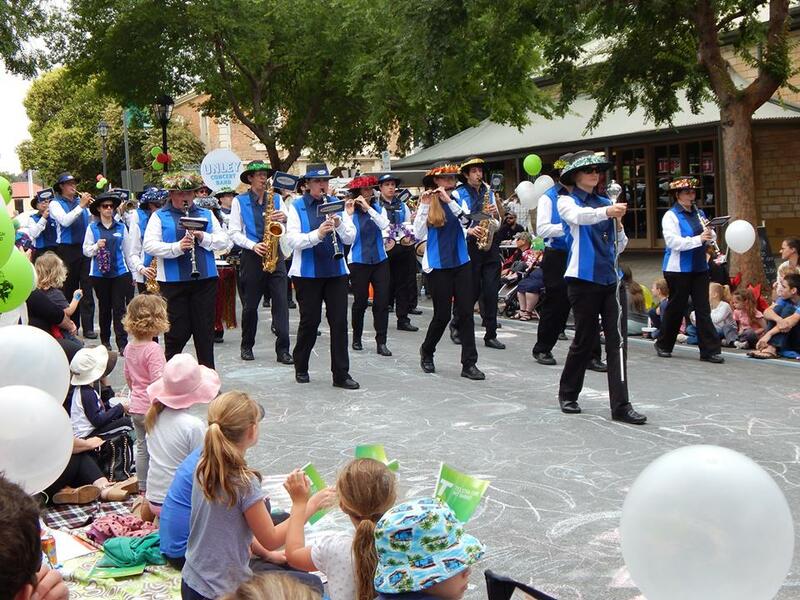 We regularly participate in regional band festivals including in Hahndorf, Mitcham, Strathalbyn and the Barossa. Dates for our 2018 concerts are now finalised. Register as a Friend of the Band to receive up to date information of upcoming performances. 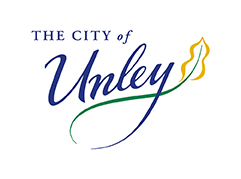 Unley Concert Band is an experienced and award winning marching band under the direction of Drum Major Jeff Hale. The band participates in the Credit Union Christmas Pageant and many other community pageants and events each year. 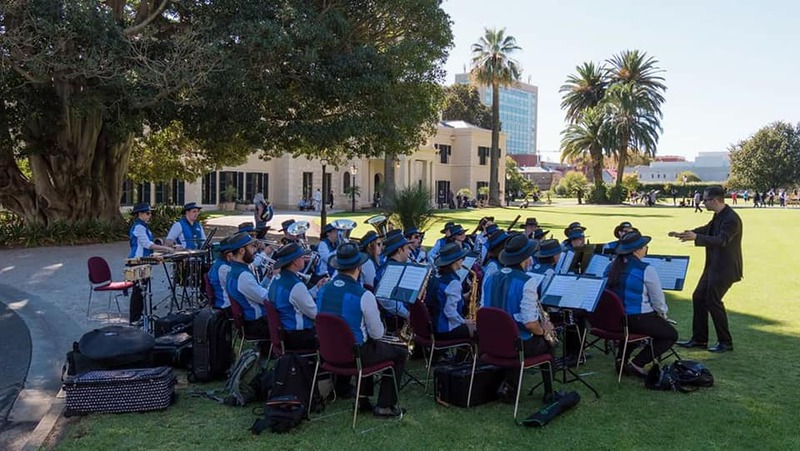 The marching band is part of the Anzac Day dawn service at Unley, the Anzac Day Parade in the city and has also provided musical entertainment at major events such as the Tour Down Under, the Royal Adelaide Show and other large charity and sporting events. New members are encouraged to join the marching band regardless of their level of experience. The band rehearses in the Unley Town Hall from 7.30-9.30pm every Wednesday.